When it comes to make the most of your Android phone, battery performs matters a lot in many ways. Though mobile technology has evolved in a lot in recent times, battery output is something that is not up to the mark. 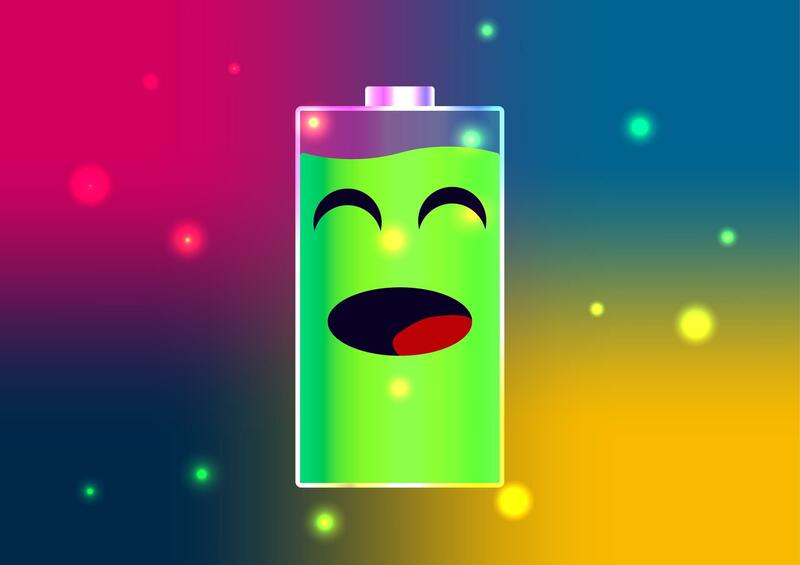 If you’re recently started using Android smartphone and wish to get the best performance out of the same, the below information could help you enhance your battery’s performance significantly. This is quite apparent as the more brightness your smartphone has the more battery it will eat up. Auto-brightness is the biggest cause behind this. You may think your brightness is set low, but if the auto-brightness box is enabled, it can adjust as per the situation. That means it’s probably running just a bit brighter than it needs to be. Basis the exact model and brand of your Android device, you can easily adjust the screen brightness by sliding down the upper bar. If it is not there, you can go to Settings> Display. If you don’t see an auto-brightness option, it may be called adaptive brightness. Simply turn off this option, and slide the brightness slider to the far left as low as it will go. Though you might not use this service, location services eat up a huge chunk of battery power at any point of time. By using the notification shade, you can adjust it. Turn off the location services. By navigating to Settings, you can choose to disable vibrations and sounds for actions like tapping the Back or Home button. This depends on your version of Android and your device’s manufacturer. You’ll need to visit to your keyboard’s settings for this. This tends to vary depending on your device. Look for a Gear icon or a Wrench icon hiding somewhere on your keyboard, or go to Settings > Languages & input > Virtual keyboard. Bluetooth, Wi-Fi, and NFC are all wonderful assistants, but they can be really battery hogs sometimes. Therefore if you’re not using them at the moment, it’s better to turn them off. Having your Wi-Fi on at home so that you’re not using your mobile data is good, but if you’re outside walking around with no Wi-Fi connection nearby, turn it off so that it stops searching for one. Similarly, Bluetooth is great for file sharing. But if you’re not connected to any device, turn the feature off. According to a research, it has been found that 4G LTE consumes a lot of battery when sitting idle. So it can be useful to keep 4G LTE off when you’re not actively using your phone — let it set on 2G or 3G — and then snap it back on when you want to search something up on Wikipedia or watch a YouTube video. To turn off 4G LTE, go to Settings > Wireless & networks > More > Cellular Networks and change the Preferered network type from 4G LTE to either 3G or 2G.